percent of the children in Union County, ages 3-5, are not enrolled in nursery school, preschool or kindergarten. 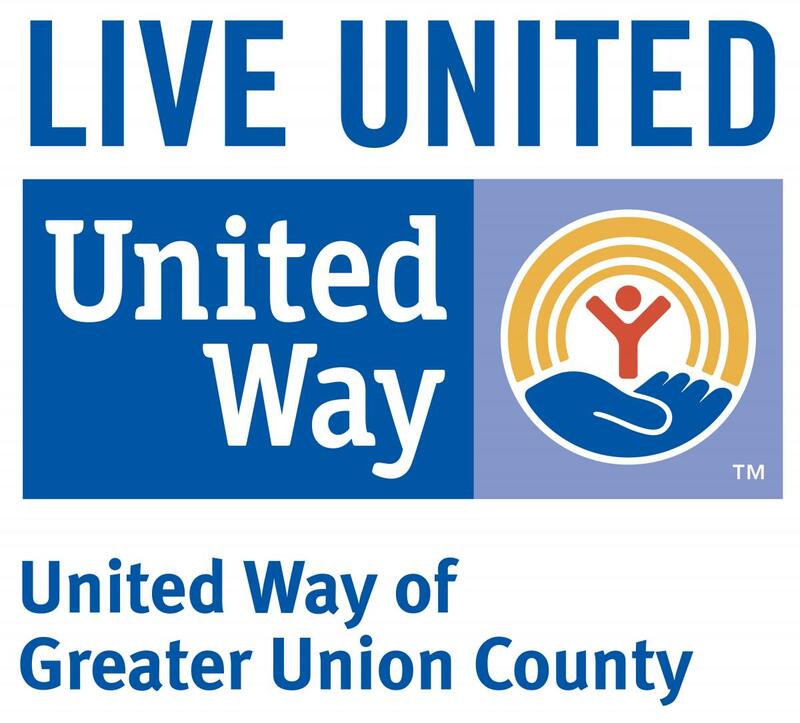 organizations comprise our Community Resource Network, connecting individuals & families of Union County. percent of Union County's population is unemployed. of the children in Union County, ages 3-5, are not enrolled in nursery school, preschool or kindergarten. organizations have joined our Community Resource Network, each filling a vital role connecting individuals and families of Union County, North Plainfield and South Plainfield to the support they need. of Union County's population is either uninsured or underinsured.